The Frist World War affected millions of people across the globe and shaped the world that we live in today. The Centenary is a chance to understand the war, uncover its stories and explore what it means to us today. 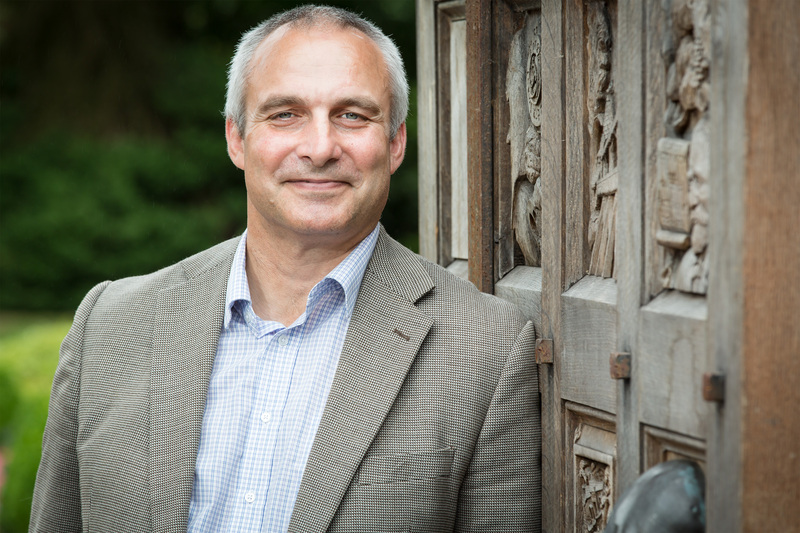 Our funding programme First World War: then and now has at its core the ambition to help communities to explore the heritage of the First World War, and its lasting effect on our people and our landscape. The events of a hundred years ago had an immeasurable impact on communities across the UK, and the consequences are still felt today. The spotlight often falls on the experiences of those who enlisted and joined the armed forces, but we should also consider the life changing scenarios for those left at home. How did communities survive? Who took on the key roles vacated by men? What everyday changes had to be made in the home? Many of those stories are yet untold and are waiting to be uncovered. Of the 63 projects funded in Wales so far, all offer a different perspective or outlook – but brought together they create a tapestry of images that can help us change the way war is understood. Take, for example, a project in Narberth Museum in Pembrokeshire which has been exploring the impact of the war on their town through a collection of letters written by a local soldier, William Bowen Stephens. Based on the information collected, the Museum and the local Youth Theatre have been bringing the letters to life. In the drama, the letters are juxtaposed with a reading of Owen Sheers’s Pink Mist, a verse drama which explores the psychological and physical after-effects of Afghanistan on three young soldiers, highlighting the similarities of wartime experience over the decades. In contrast, the Meirionnydd Historical Society in Gwynedd has focussed on the impact of the First World War on their local area, considering the effect it had on the women left behind, how conscientious objectors fared during the period and how the communities survived the legacy of losing skilled craftsmen from their villages. 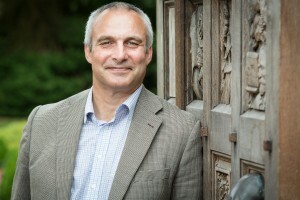 Supporting projects such as these that aim to uncover hidden or unknown stories from the First World War is particularly close to my heart as Head of HLF Wales. My own Great Uncle, Captain Charles Bellamy, was one of the first hundred men to volunteer for the army following Lord Kitchener’s call for 100,000 soldiers to enlist in 1914. On the first day of the Somme in July 1916, the battalion my Great Uncle belonged to – the Grimsby Chums – was in the first wave to ‘go over the top’. One of the few when the war first started, Captain Bellamy quickly became just one of the many thousands who never returned home. Unearthing such deeply personal stories and bringing them back to life reinforces the message that the events of a hundred years ago are still relevant to us today, a key aspiration for this programme – as I discovered when I researched my family’s history. 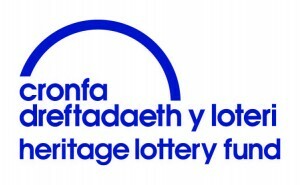 Another important factor in the success of many of the HLF funded projects has been their ability to create a sense of inclusivity, especially when involving young people, who have an uncanny knack of uncovering stories and drawing out the relevance to today’s society using modern techniques. A perfect example is a project in Blaenau Gwent and Torfaen where a group of 30 young people have used their grant to produce two short animation films based on their research into the experiences of Welsh soldiers during the First World War. They collected the stories using a van, decorated to resemble a WWI dugout, and equipped with audio equipment, cameras and a scanner. Or the Llangwm Local History Group who will be working with school groups to create a performance exploring the impact the First World War had on their village – for both those who went away to fight, and for those who stayed to carry out key jobs such as farming, mining and in the dockyard. This is just a snapshot of the work HLF has done so far in commemorating the First World War and its impact – but it is a long way from being over. 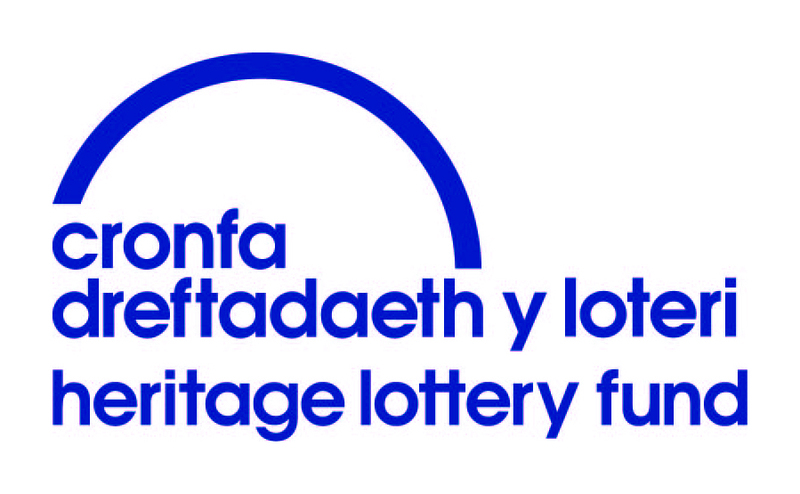 An additional £4 million has been made available for new projects, offering grants of between £3,000 and £10,000, and applications are being encouraged from across Wales. If you’re thinking of applying to us or have an idea that can help bring to life past experiences for present and future generations please get in touch with us. We’d love to hear from you and your ideas.